vertically and placed on the top edge. Get the latest news and updates on the Education industry, entrance coaching, UGC, exam results, Gujarati Education, Gujarat Gk, TET, TAT, HTAT, GPSC, UPSC, GSSSB, GPSSB, and more. 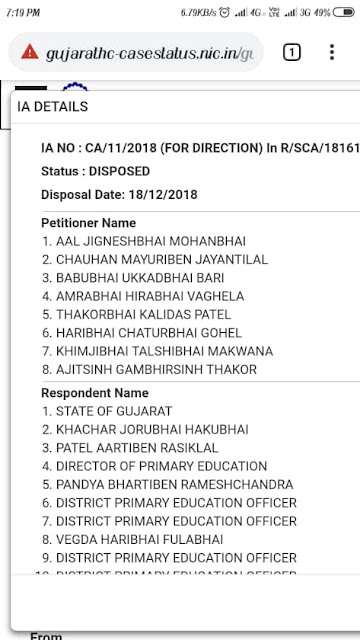 0 Comments "PRIMARY TEACHERS ONLINE BADLI CAMP COURT MATTER CASE DISPOSED"